What I Wore To Work Wednesday- Festive fashion with a Reiss Danica Dress! One week of December done, three office Xmas lunches demolished, two festive parties attended and I am officially IN THE MOOD for Christmas. Where’s the Michael Buble Xmas CD – it’s time! And what better way to liven up the sea of winter black-and-grey in the office than with a festive coloured dress? Colour is sometimes a tricky decision when it comes to office-wear. Jewel-tones look amazing but going too bold with your business casual can end up with you standing out like a brassy bauble. The easy way to do corporate colour is to avoid loud patterns and stick to block colours. A bit like this Danica dress from REISS which I wore the other day. OH, HOW CONVENIENT. Jones Bootmaker Heels – Free hand-me-down! 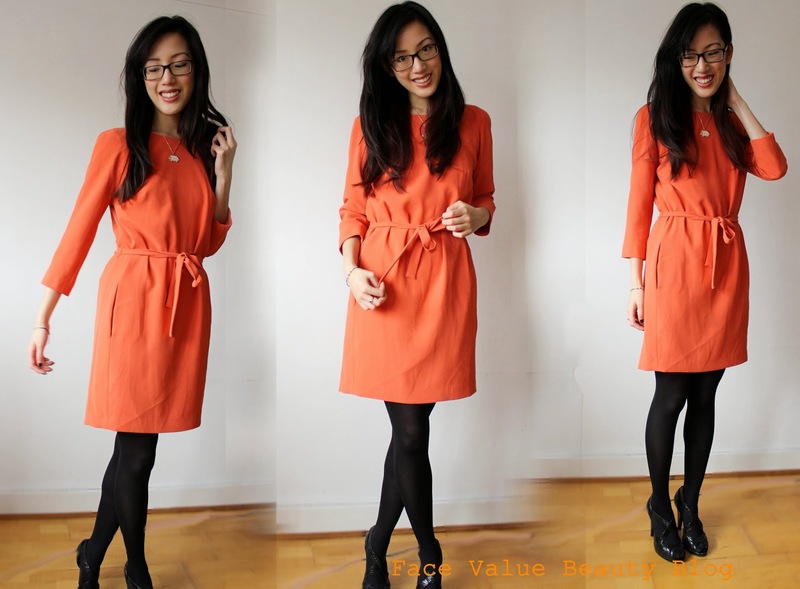 LOL, I’m so new to this fashion blogging lark – I have no idea how to pose. I’m just laughing and holding my face in the majority of the photos I took and these are the best of the bunch! Bear with me guys, I’ll get there.. This REISS Danica dress is a lovely choice for a work-by-day, party-by-night outfit at the office. It’s got a modern, yet modest cut – above the knee but with longer sleeves so that any flesh flashing is at an office-appropriate level. And it’s got pockets! I love dresses with pockets, I never really know what to do with my hands and they also store my endless supply of sweets during the day. Perfect. And finally – just to set it all off. 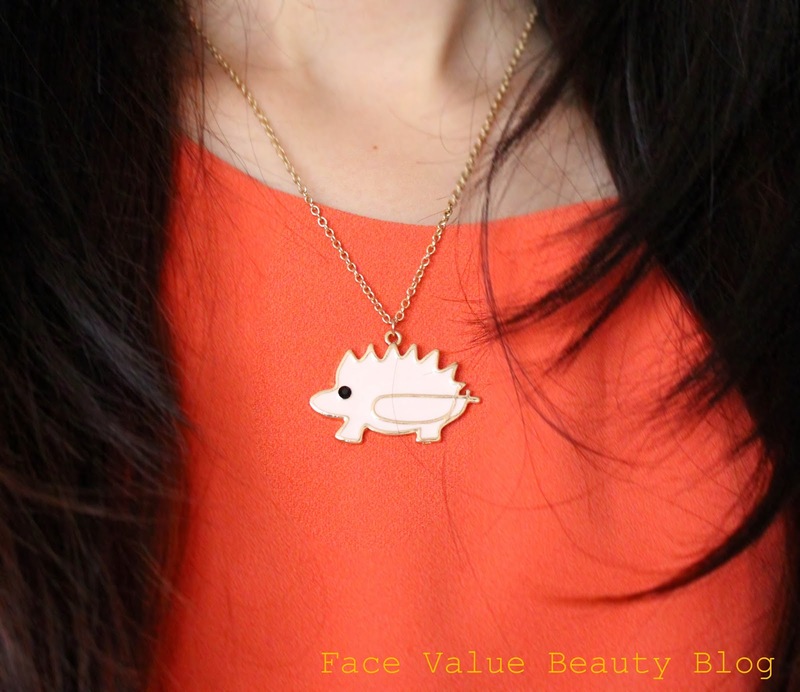 I’ve added a fun little hedgehog necklace from Forever21. I saw it and I thought it was quite cool – it’s got that minimalist Scandinavian vibe but adds an interesting twist on an otherwise very sensible dress. 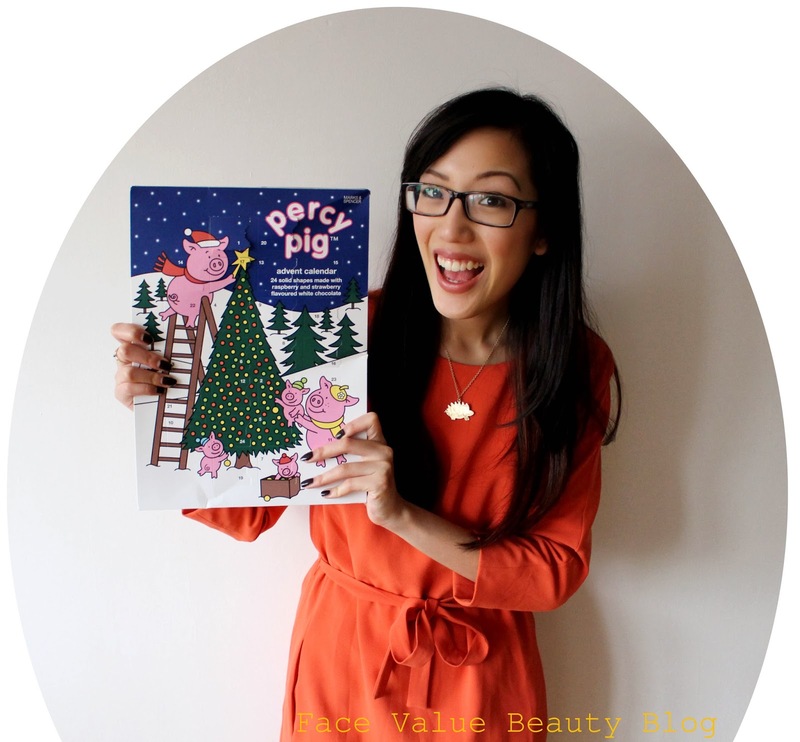 So there you go – office christmas colour! What do you think? Bright and beautiful or too bold for business-casual? How are you going to festive-ise your work wardrobe? And are there any other words to describe that just-snagged-a-bargain feeling other than AWEHAOWEHOWIEHALWIEHAWLASKDLJA!!! Previous Post MONEY MONDAY: How Does The Value Of The Pound Affect You? Next Post Holidays are coming!